I'm glad you found us. 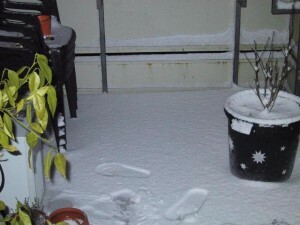 Look around, join and feel at home. 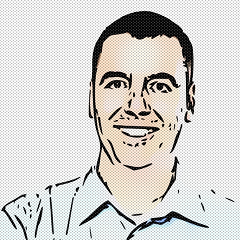 freeshell.de is a service provider since 2002-09-19. We are non-profit and survived more than 16 years. This service permanently accepts new users. Becoming a member is easy: the accounts are postcard-ware. This system focuses on anonymity, freedom of information and freedom of speech. We also try to provide the latest in cryptography regarding the services provided here. More than 2100 people from literally around the world already sent a postcard in. You’re next! My login on the system is “sk”. Year 2002: The beginning. 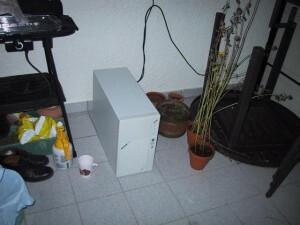 An old Pentium on the balcony – In summer and in winter. Year 2003: Relocation. System went inside. Slightly updated hardware. 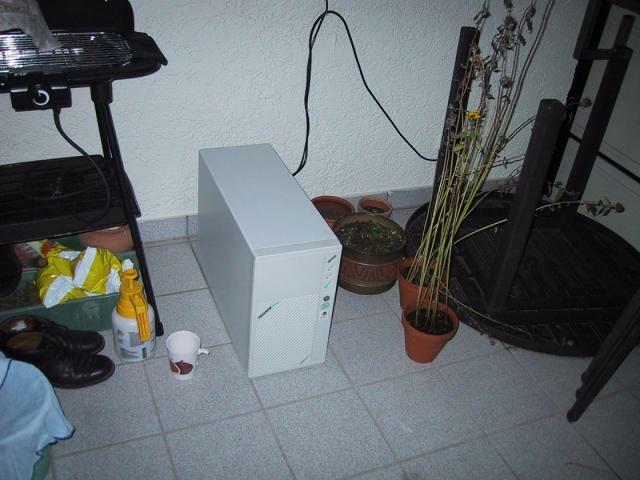 Year 2005: Outsorced the system to Hetzner data center. 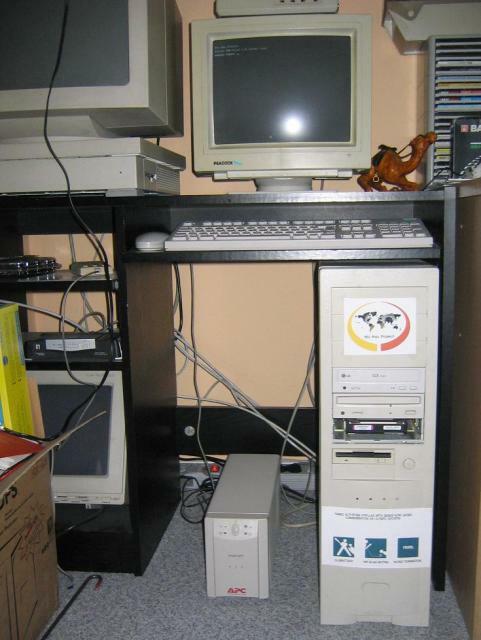 Year 2007: Moved to Strato data center.